Quorn Street — URBAN SPACES BUILDING CO.
2017 HIA BUILDING AWARDS OUTDOOR PROJECT OF THE YEAR - TASMANIAN WINNER & NATIONAL FINALIST. A seriously impressive McCarthy Reed designed greenhouse, that needed to tick all of the boxes for our horticulturalist client. 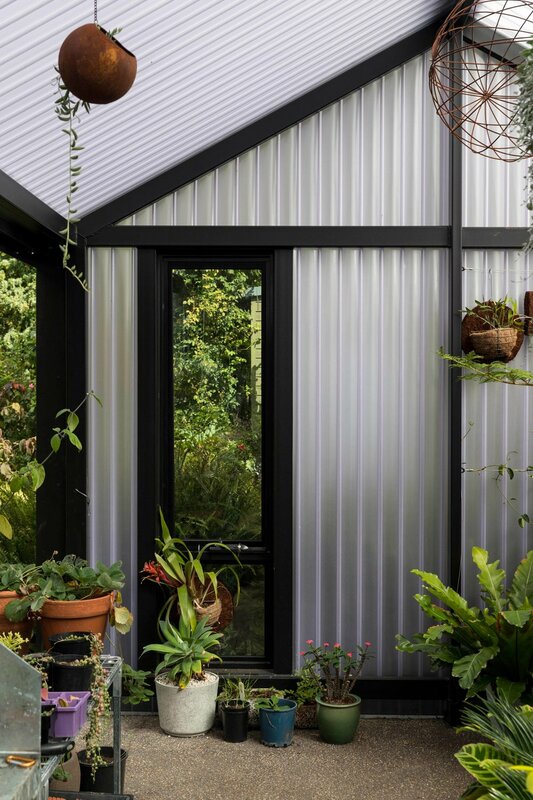 Insulated black-velvet exposed concrete, Everbright eco-friendly polycarbonate cladding and double glazed top-hung sliding doors & windows....we love this greenhouse as much as the plants do!